RAILROAD.NET • View topic - Who did the scrapping of NYSW S-2 and RS-1's ? 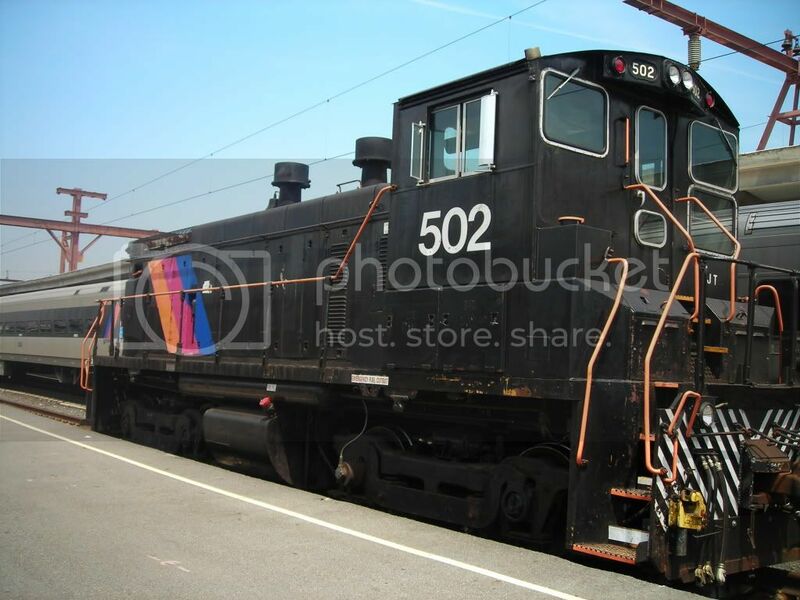 I am compiling a list of all the ALCO locomotives that went through Naparano Iron & Metal in New Jersey until they stopped scrapping locos. I am sure that NIMX scrapped the FJ&G ALCO S-2's, but I am unable to find out who scrapped other ALCO'S for this railroad. Re: Who did the scrapping of NYSW S-2 and RS-1's ? As an aside, when did Naporano stop scrapping locomotives? I remember seeing photos of some engines being scrapped in place at the Little Ferry roundhouse. Perhaps in one of the many books on the railroad? Almost all of the remaining S2's and RS1's were scrapped where they sat at Little Ferry. As I recall everything that was left laying around Little Ferry when the original SeaLand deal was signed in 1986 was cleaned out. There were a few boxcars and a tank car or two that went at the same time. What I always wondered about was the ex-Erie Stillwell that served at one time as some kind of yard office at the south end of the yard. It was located not too far from where the Edgewater Branch swung off. I assume it got cut up but I don't know if it was in 1986 or much earlier. I had business reasons to visit the roundhouse/turntable area in those days but other than what you could see looking down from the Western Branch of the Turnpike it was impossible to see the south end. Sorry if I missed this from an earier thread, but were any RS-1's saved? Or are all of them gone? RS1 240 is on the Tioga Scenic/Wellsboro & Corning, out of service. As per Mr. Scotty Chaos' website... 3 still exsist. None are operating that I know of. 240, 246, and the 231:1. The 231:1 is actually an RSD-1.